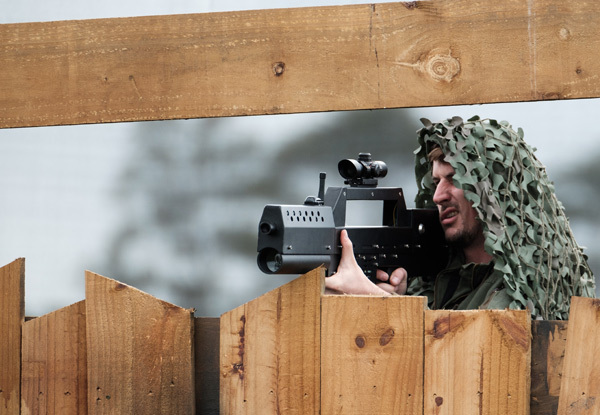 Add some extra fun to your weekend, and play an epic one-hour session of outdoor combat laser tag with your mates. 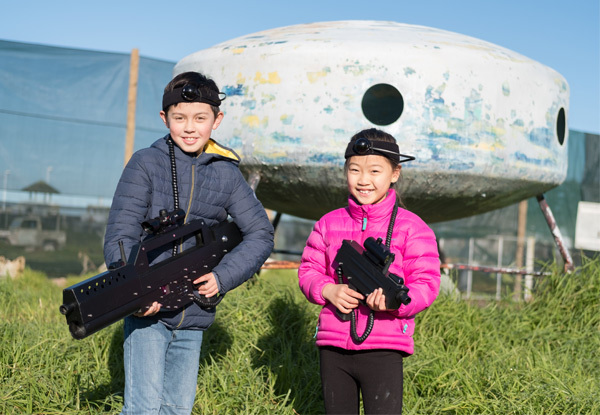 Played outdoors on their Area 51 field, you’ll be ducking and diving between aliens, crashed UFO’s, rockets, craters and mysterious mounds in an “out of this world” Laser Tag battle. 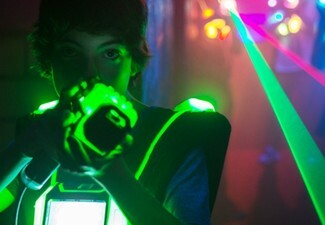 Laser guns shoot infrared beams, each shot is recorded by your headband supplied with your laser gun. 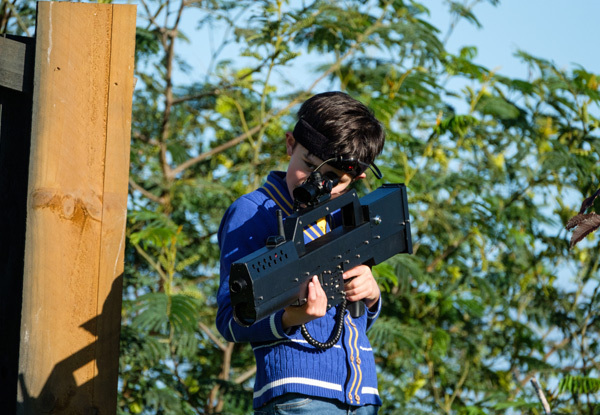 New outdoor Combat Laser Tag is super safe with a focus on shooting tactics in a great outdoor environment. 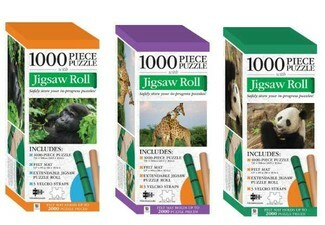 Suitable for ages seven and over, with no impact so great for everyone. 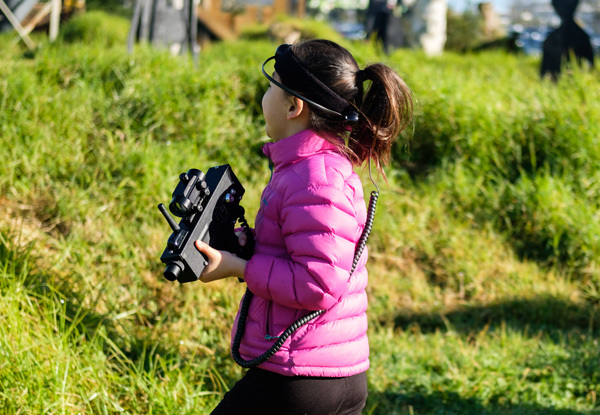 Situated right next to Auckland International Airport, Lock'n'Load Adventures is just a short drive both from Auckland and Manukau CBD's. Valid weekends only, see below for times. 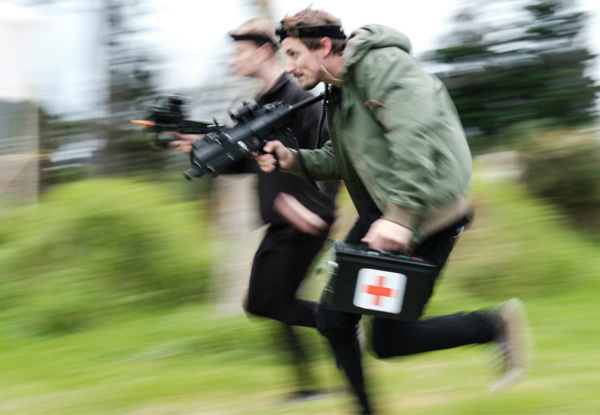 Check out their paintball deal here, and their archery deal here. 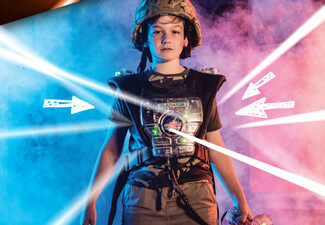 Grab a one-hour outdoor combat laser tag pass from Lock’n'Load Adventures. 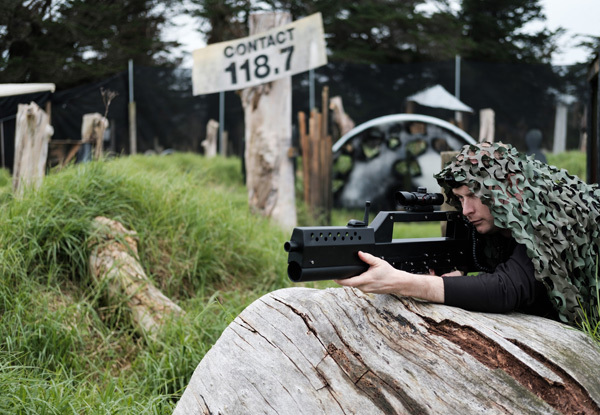 Lock’n'Load Adventures is a fun outdoor adventure park that offers some of NZ’s best outdoor combat laser tag, paintball, archery and arrow tag. 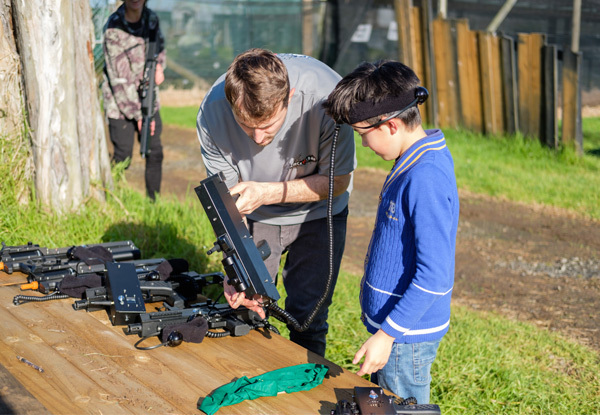 With nine themed fields, bbq, catering and great packages for stags, birthdays, education groups and corporates, its the place to choose for an adrenaline filled day out. 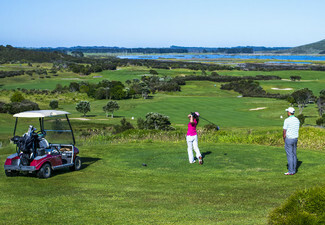 Only two minutes from Auckland Airport Lock'n'Load Adventures offer a great day out for everyone. Valid SATURDAY OR SUNDAY ONLY. Bookings essential. 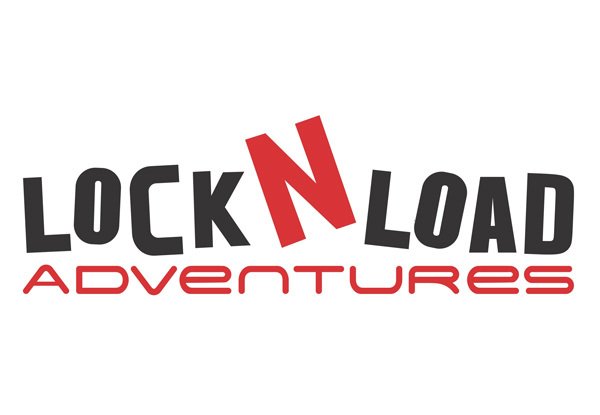 Book online (www.locknloadadventures.co.nz/deals), phone (0800 132 101) or email (info@locknloadadventures.co.nz). Subject to availability. Must be used in one visit. 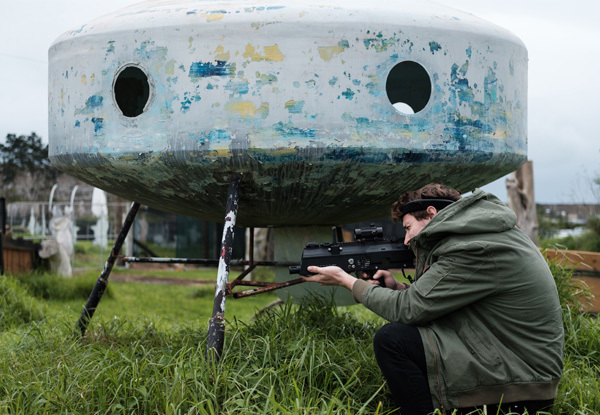 One Laser Tag session is up to 60 minutes and played on the outdoor Area 51 field. 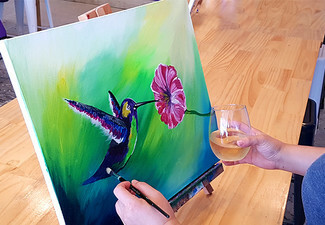 Weekend session bookings with 10+ people can book any session at 10am, 12pm, 2pm or 4pm, bookings with less than 10 people must book in for the 12pm open session. Valid for those 7 years and older. 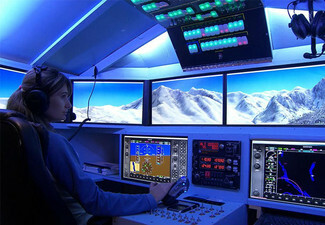 Maximum 20 people per session. 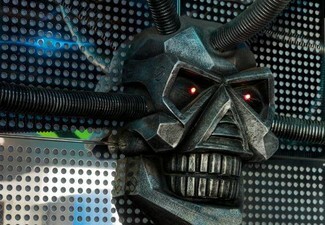 Not to be used for education bookings, school holiday programme bookings and corporate bookings. 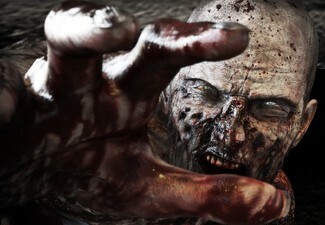 Please visit www.locknloadadventures.co.nz to see all safety requirements. IMPORTANT: Cancellations or changes to bookings must be made 48 hours prior, or coupon is void. Valid for option and number of people stipulated on coupon only. Not valid on public holidays. No refunds unless required by law. No cashback. Not to be used with any other offer.